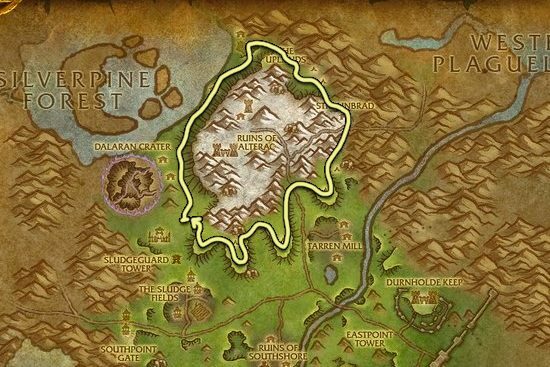 I made this Briarthorn and Mageroyal farming guide to help out players who want to farm the herbs instead of buying them from the Auction House. These two herbs can be found in the same zones, so I combined the Briarthorn farming guide with the Mageroyal farming guide. Below you will find a list of places where I could farm the most Mageroyal and Briarthorn. 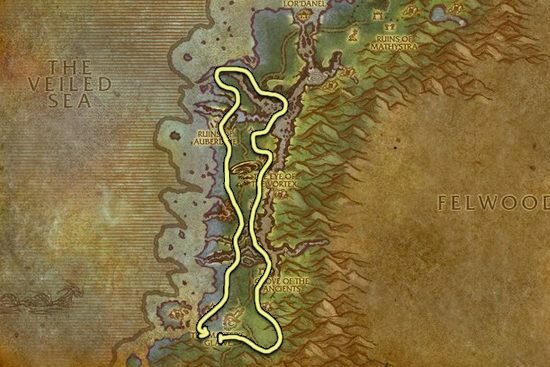 Hillsbrad foothills is the best place to farm these two herbs. There is just so much herb in this zone. You can also find Frozen Herbs at the top of Alterac Mountains, they can contain Mageroyal, Briarthorn or Bruiseweed. Darkshore is also a really good place to farm Briarthorn and Mageroyal. Not as good as Hillsbrad but if you are an Alliance player and you can't go to Hillbrad, Darkshore is the best zone.